Clearly, blogging is an important part of a marketing plan -- especially an inbound marketing plan. But a blog needs to be optimized, promoted, and packed with substantive content to bring traffic to your site and leads to your business. (In other words, no fluff. Simply blathering on about topics that are of no interest to your target audience won't help your business.) So before you embark on adding that additional navigation link to your site and whipping up a few posts, first make sure you understand the benefits of having a blog. Imagine your website with a blog featuring numerous posts on a variety of topics of interest to your prospects. Numerous, and well written is the key; the more posts you publish, the more indexed pages you'll have for the search engines to display in their results pages. This will attract potential buyers to your site and they will get a sense of what your business is all about. It's also helpful to use your blog as a resource during conversations with prospects. "I'll send you a link to our post about XYZ. It references the issue you're trying to resolve." If your blog provides information that will help solve your audience's problems, your company will be seen as an expert and thought leader in your industry. A well-developed blog will have original and curated content. Original posts may be written by a number of individuals. An original post will stand out because it allows your company to demonstrate its expertise as well as its helpful nature. If you're the only one in your company responsible for creating content, you may want to organize a brainstorming session with some of your colleagues to gather opinions and ideas outside of your own. Be sure to also review past email campaigns (if you have them) and other external communications and resources as a source of ideas you can repurpose on your blog. Curated posts are a collection of other people's content and resources from the internet. This is the moment where you might raise your eyebrows and think, "Uh, that's like copying other students' homework, isn't it?" I assure you it isn't -- provided you reference the sources and add in your own views and ideas. Your audience will appreciate curated content -- there is a ton of worthwhile material on every subject -- and there is still potential for ranking well in search. Also consider inviting industry experts, vendors or other parties to contribute to your blog if their insights and perspective would be useful to your readers. Give specific instructions on what you want (e.g., word count) and explain that the post needs to be educational, not promotional. Ask for a short bio (75-100 words) to include along with contact information and link to the author's email address. Keep in mind that you may be asking the contributor to write in a form he or she has never written before, in which case you should expect to do some editorial clean up of the copy. You can set up your editorial calendar in a variety of ways. Here's an Editorial Calendar Template to use as is, or as a guideline for creating your own template. Think like a publisher. Make sure the content you post is of value to prospective buyers and presented in a way that helps generate leads. Make it about them. If prospective buyers want to learn more about your company, they will look at your products/services pages. Your blog posts should tackle industry issues and answer customers' frequently-asked questions. Ask your readers what they want. Sounds obvious, but it is a best practice regularly overlooked by many companies! A brief survey will ensure you're developing posts that your readers find useful. 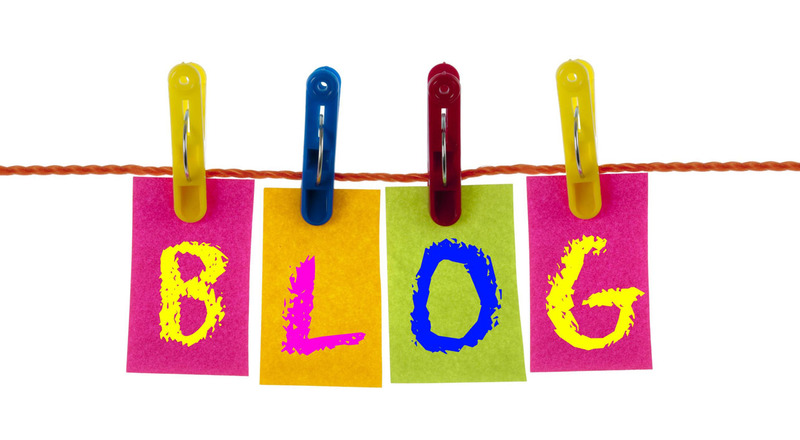 Blogging is an important part of online marketing. It directly impacts business results because it is tied to an increase in organic search, referrals and lead generation. Don't overlook the value of blogging metrics. This will show you which articles were the most beneficial and will influence your editorial calendar going forward.